Testing access control policies relies on their execution on a security engine and the evaluation of the correct responses. Coverage measures can be adopted to know which parts of the policy are most exercised. 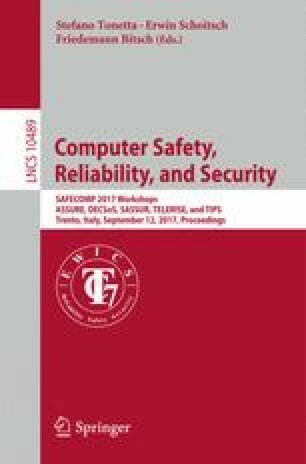 This paper proposes an access control infrastructure for enabling the coverage criterion selection, the monitoring of the policy execution and the analysis of the policy coverage assessment. The framework is independent from the policy specification language and does not require the instrumentation of the evaluation engine. We show an instantiation of the proposed infrastructure for assessing the XACML policy testing. This work has been partially supported by the GAUSS national research project (MIUR, PRIN 2015, Contract 2015KWREMX).